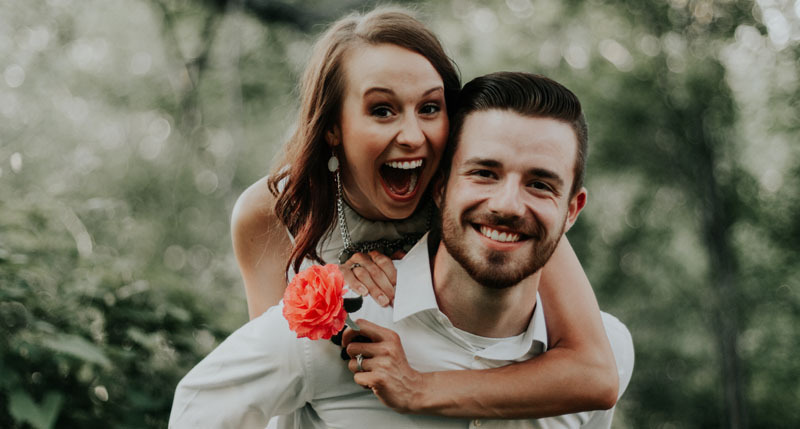 Chances are the photography squad you hire for your engagement shoot will also be the one to work on your wedding day. 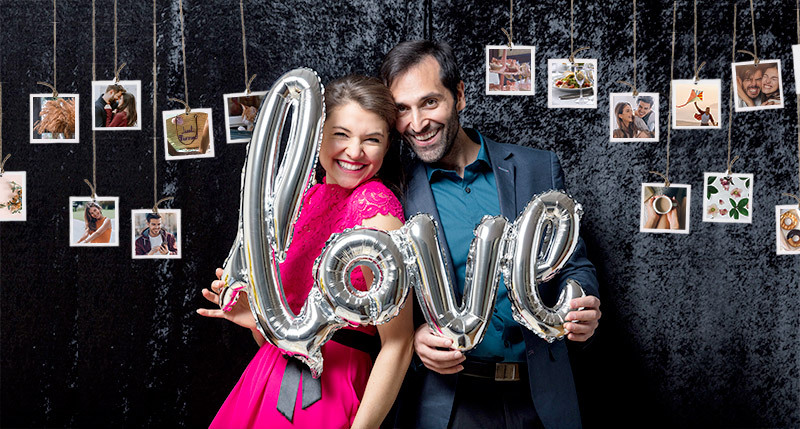 So it is vital to find a professional team that you could get along with since it’s your big day and you deserve impeccable photographs as keepsakes. If you don’t know where to find one, start by asking for recommendations from friends and family. Otherwise, the internet will be of great help but remember to check on their credibility through reviews and portfolios. Do list a few choices and not settle with just one no matter how popular or skilful the particular team is. While photography abilities are crucial, it’s also important to build a connection with your photographer to make teamwork easier and you will feel much relaxed during the session. Don’t stress out if you’re unable to click instantly with your selected photography team. It’s a normal occurrence, all you have to do is keep looking for the ONE. 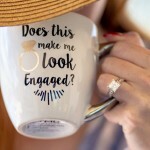 Engagement Spot: You were proposed here and it only makes sense to remember this life-changing moment for a very long time with a photo shoot, right? First Date: Think about the place you both went out together for the very first time, it will definitely bring back all the feels. Relive the moment you felt the spark between you two. Favourite Place: There is definitely a spot that you both love to go to – a cafe, restaurant, brewery or even a park. Take the opportunity to do things you two usually do on normal days and have your photographer take a couple of candid moments. 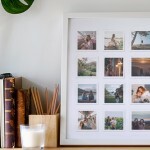 Home: If you’re both feeling homey, your home can be your best photography location. 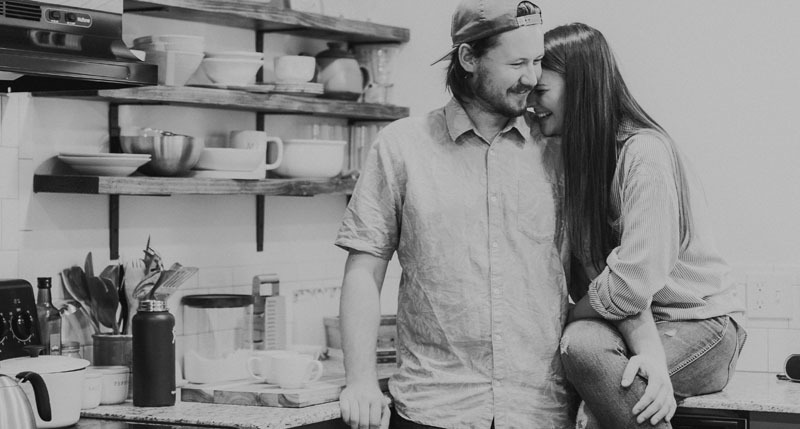 Pick an area like the living room where you and your other half spend a lot of time at or the kitchen the two of you love cooking together at. Home is where the heart is after all. Around your local area: If you share more than one significant spot with your partner, list down the places and revisit them for a few snaps to creatively retell your best love stories. Destination: If you have an extra budget in hand, why not travel to a dream destination you both share? Bring your photographer along or find one locally to have your engagement shoot with picturesque backdrops. Try to avoid busy prints like plaids, florals, abstract patterns which can create distractions in your photos. Opt for neutral, pastel or cool colours as these shades are certainly safe hues for photography. It’s okay to go bold but make sure not to be over the top for your photographs. Keep your accessories simple to avoid flashy distractions but never forget your engagement ring. Hire a professional hair and makeup artist to help you look your best for the photographs. You don’t have to stress yourself up to do it yourself. 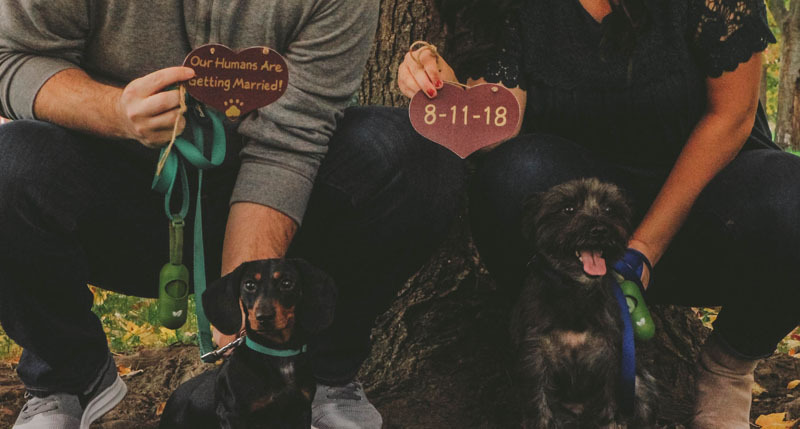 Pets: If you and your partner share a pet together, it would be nice to include them in your photo shoot to show that they’re a part of the family too! Hobbies: Got a common hobby like reading or fishing? 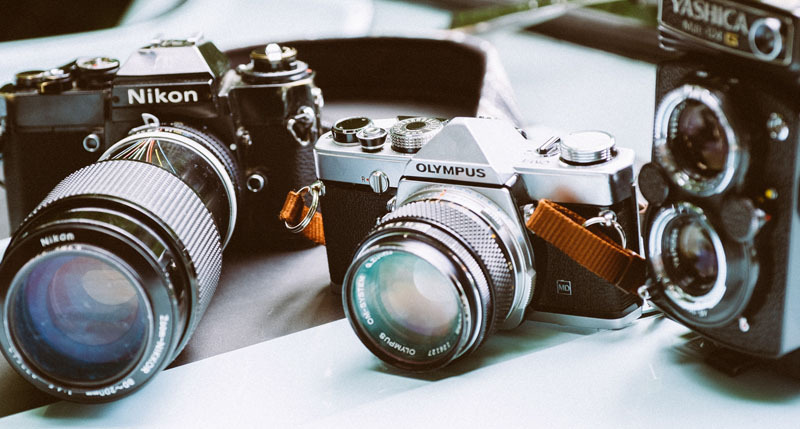 Reflect it in your engagement photographs with a particular item to represent your hobby like a book or fishing rods. Even if you both don’t share the same pastime, it’s still a fun idea to combine your individual hobby to prove that opposites do attract. Food: Like Lady and the Tramp, sharing food is a sign of love. Ice creams or coffee, they make wonderful props for a natural-looking photograph. Create a delightful backdrop with our Insta Cards by highlighting some of the greatest moments you both share. Personalise our Canvas Prints with wordings, photographs or designs you could blend into your photo shoot. 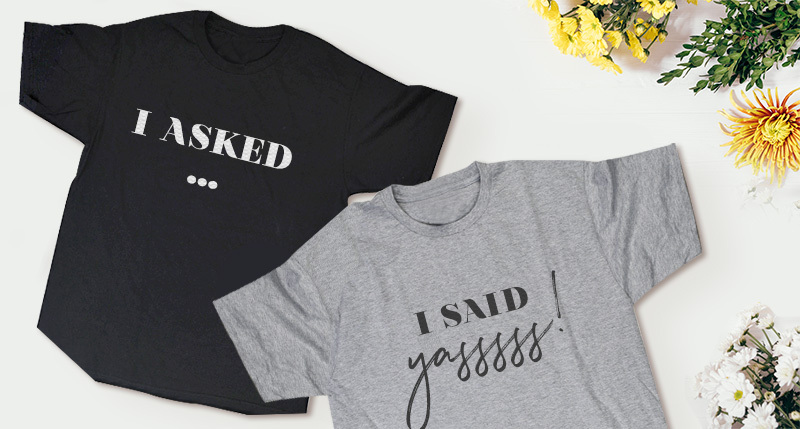 It’s your chance to be a little cheesy and wear a couple T-Shirts for your photo shoot. Sunrise: The early mornings are usually calm and cool when everyone is still asleep. It’s the perfect time to capture your beautiful shots especially at places known for crowds, as the serenity helps to keep you feeling calm during your shoot. The morning light will also be unbelievably glorious for your photographs. Sunset: There’s a reason everyone likes to witness sunset wherever they are. It guarantees great lighting with soft red hues for an intimate feel in your photographs. Undoubtedly the most romantic time of the day. Nighttime: Starry sky and pretty lights are your finest backdrop for a night session. Your photographer is free to play with brilliant lighting however they want. If the weather doesn’t turn out as expected on the day of your shooting, it doesn’t mean you can’t continue on. You could still use the unfavourable weather to your advantage. 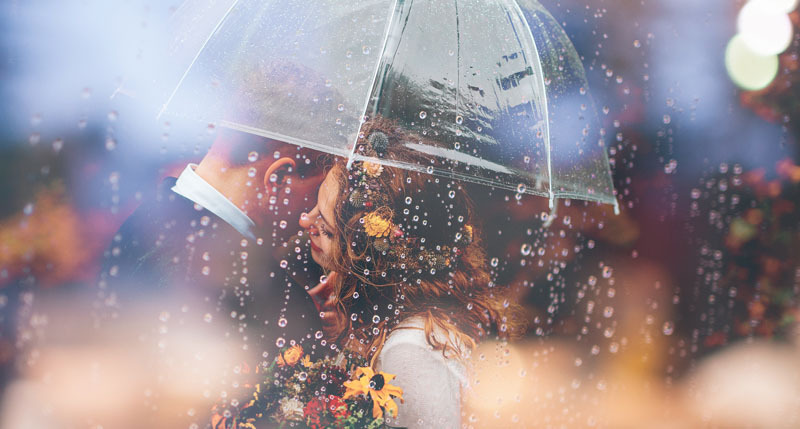 For example, adding a pretty umbrella on a rainy day or take your photos at a snow-covered forest. Just discuss with your photographer to come up with a Plan B. Ask your photographer for recommendations! A professional team will be able to give you plenty of suggestions and advice. Just let them know what you envision your photo shoot to be and how you expect the photographs to turn out. You may also want to create a mood board to give your team a run-down of the things you would like so they could use their knowledge and skill to make your dream come true. 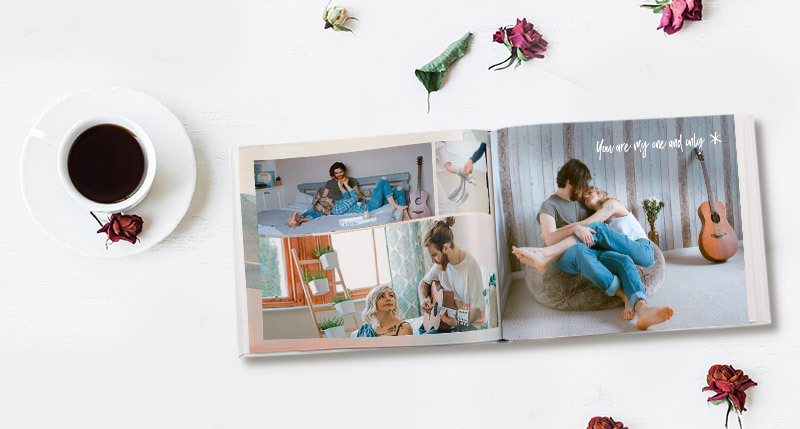 After you’ve received your beautiful engagement photographs, arrange and personalise them in an album worthy to be viewed by your loved ones. You could also display the photo book as one of the decors during your wedding. 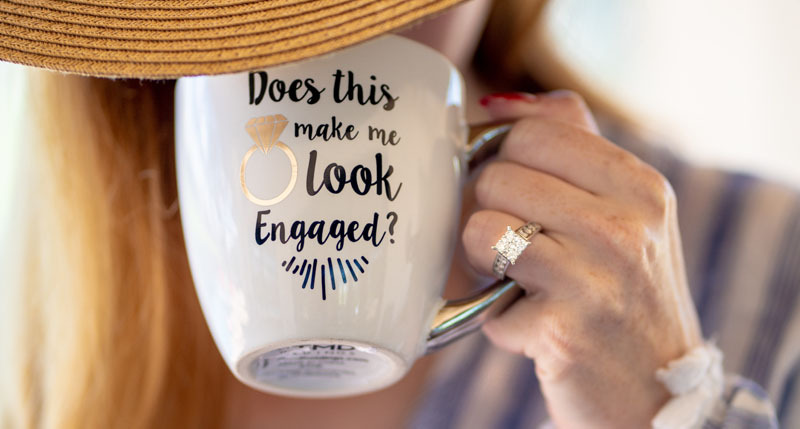 Plan a celebration of a lifetime with our Engagement Party Planning Guide. 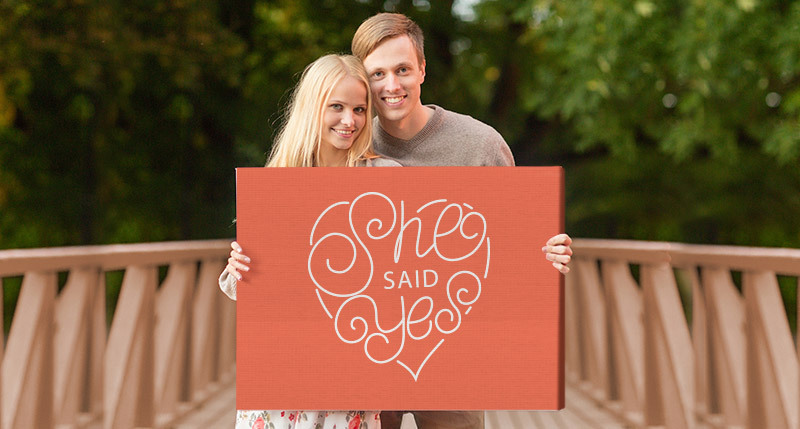 Sending out your Save The Date very soon but unsure what to write? Our Save The Date Wordings & Quotes might help!